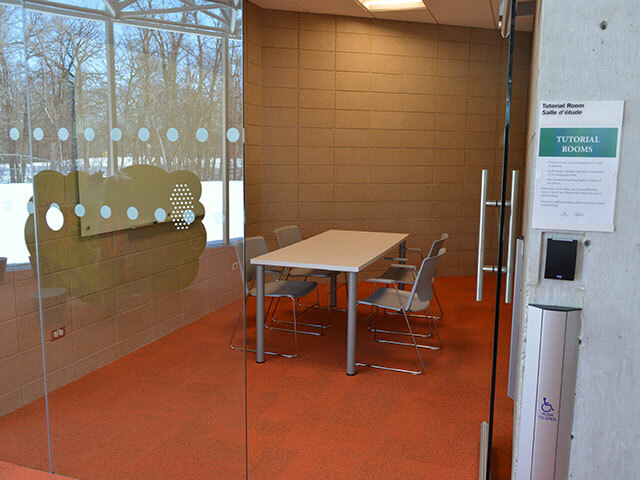 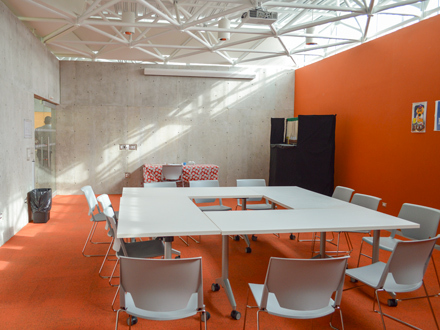 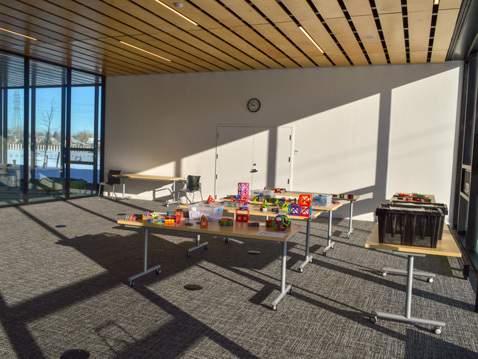 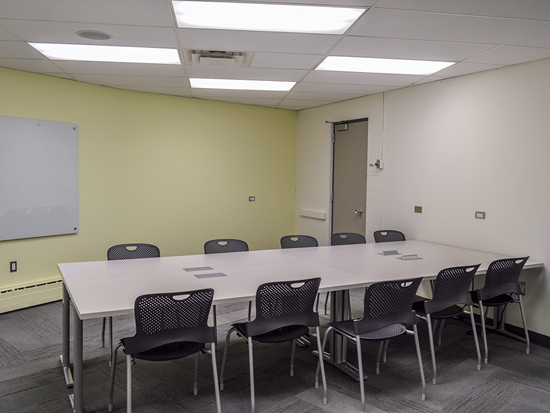 The library's meeting, program and tutorial rooms are convenient spaces for presentations, study groups, and community workshops. 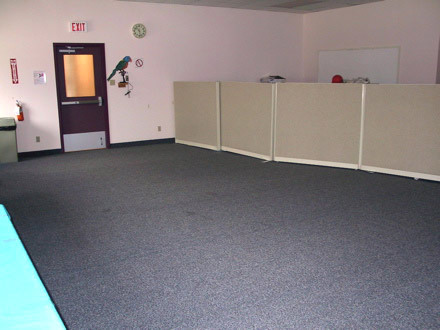 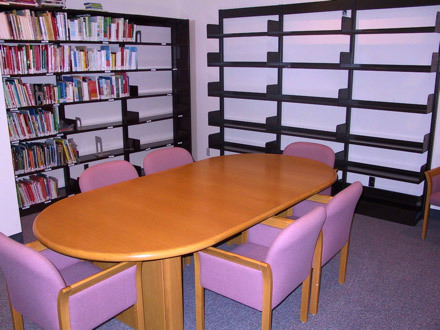 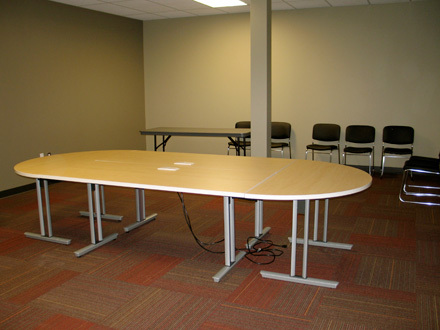 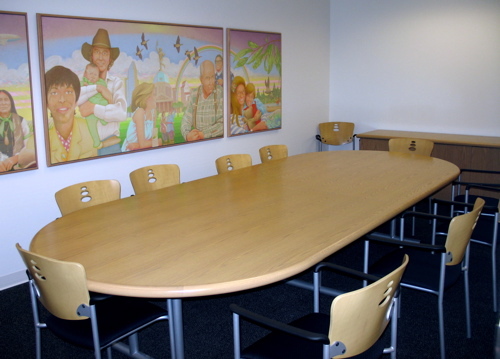 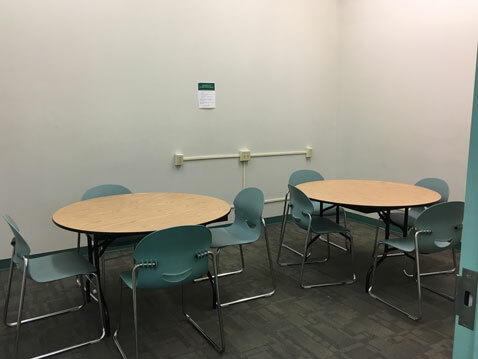 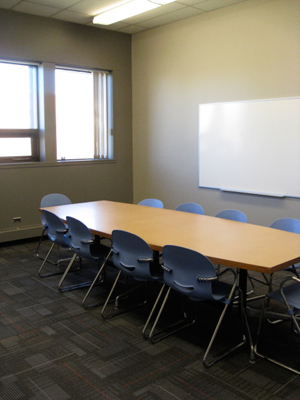 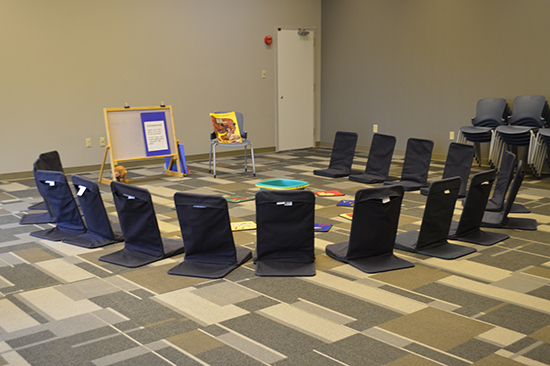 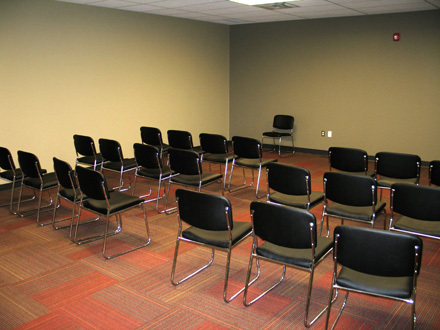 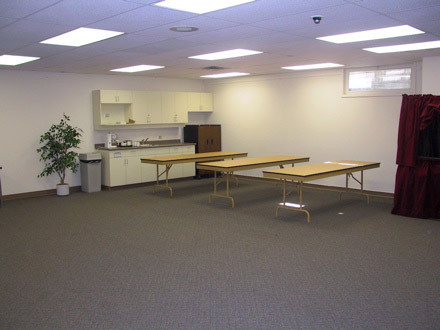 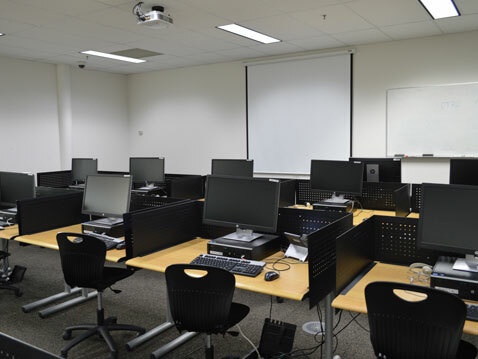 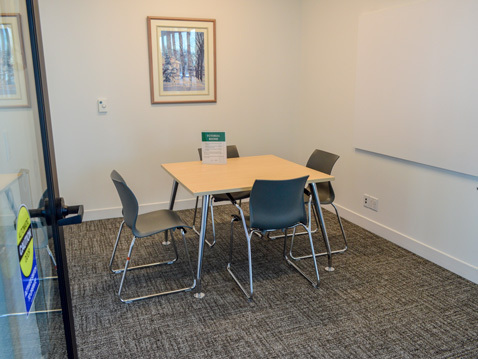 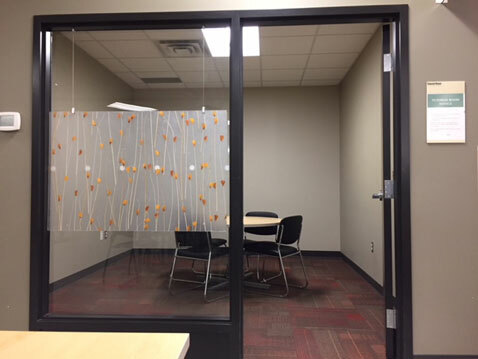 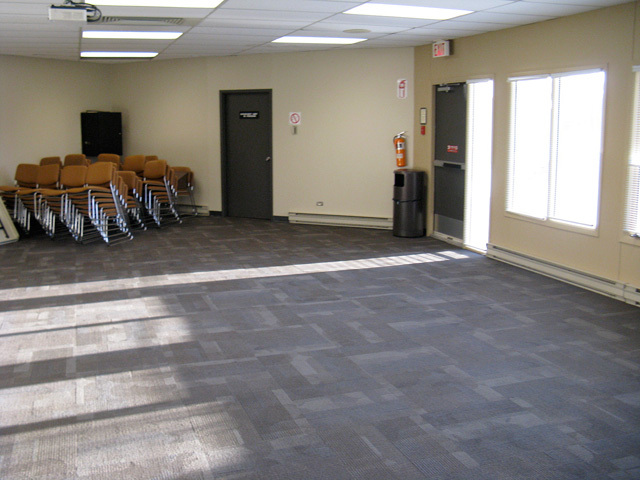 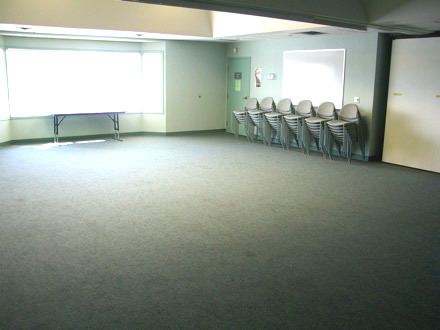 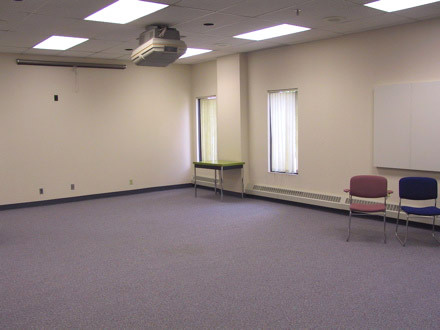 The library has meeting and program rooms of various sizes to rent. 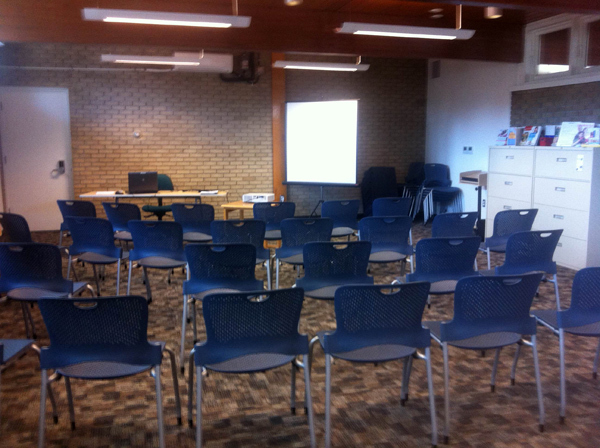 All are accessible, except for River Heights Library. 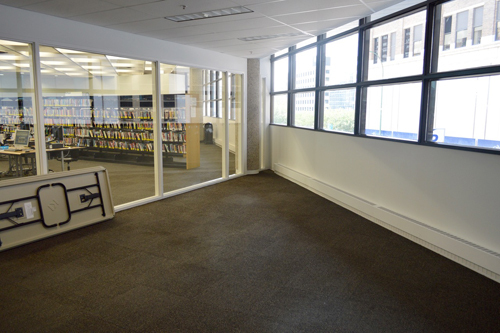 Note: Harvey Smith (West End) and Osborne Libraries do not have spaces to rent. 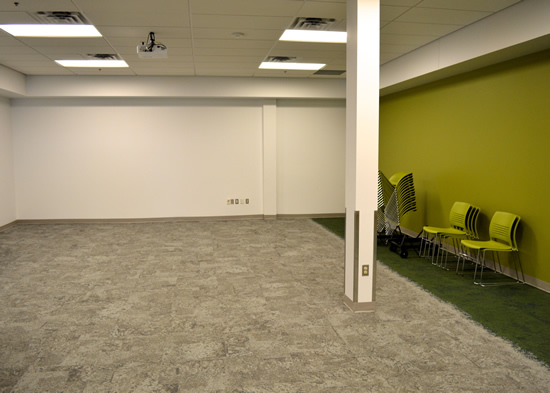 Contact 311 to book in the adjacent Recreation Centres. 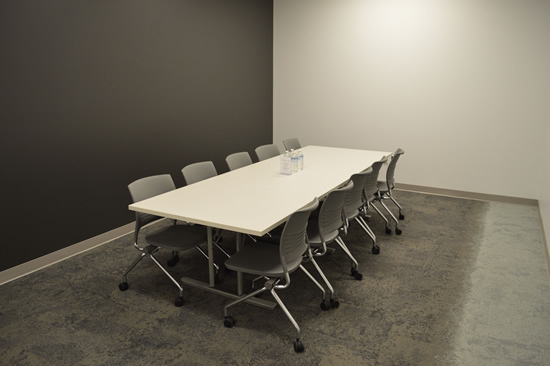 See our Rental Rates for Meeting Rooms (en français). 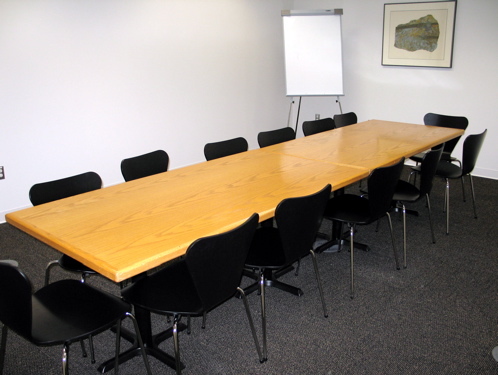 Read the Rental Regulations and Conditions of Use. 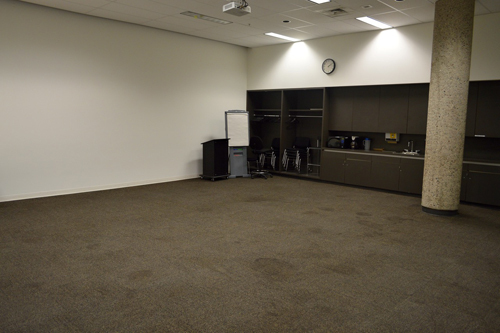 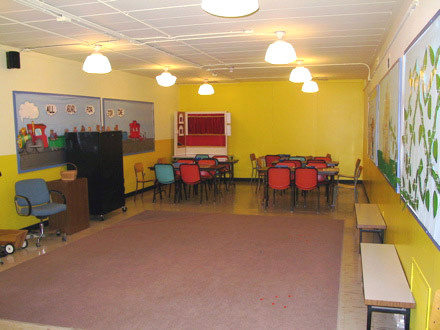 Browse the spaces and room capacities below. 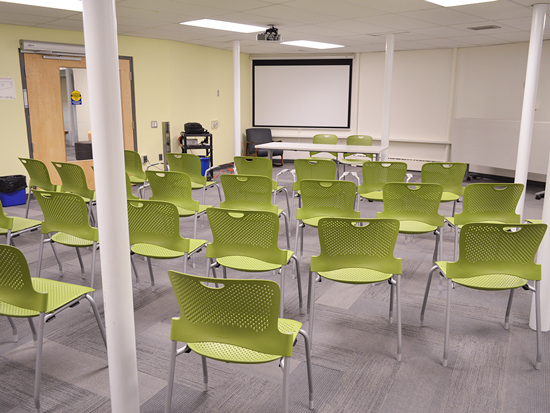 Check our FAQ for questions on renting spaces. 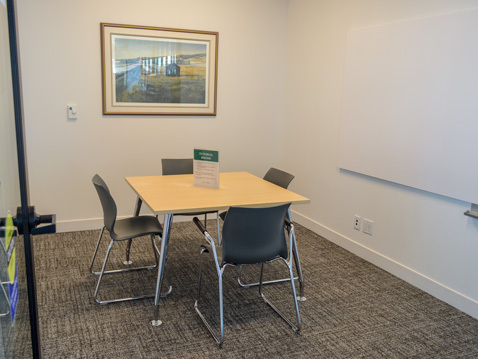 Book by phone or in-person at the branch. 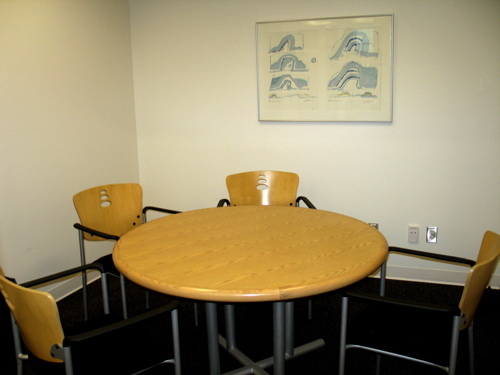 Fee waivers may be requested by not-for-profit organizations that meet criteria. 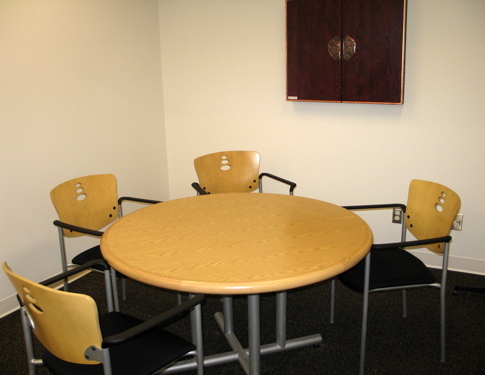 Learn about requesting fee waivers for not-for-profit organizations. 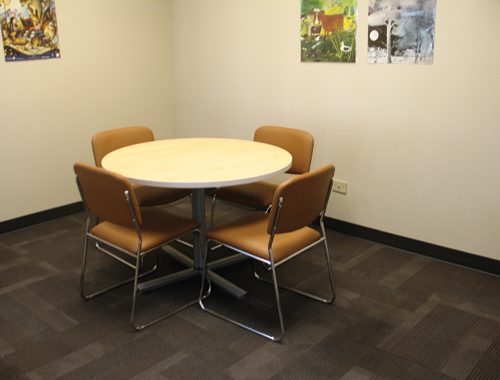 2nd floor 20 View an image of the Dr. Anne Smigel Room 5 tables, 20 chairs, call for equipment options. 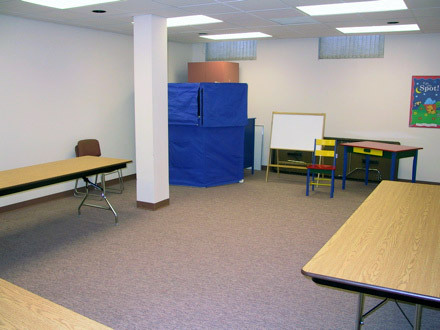 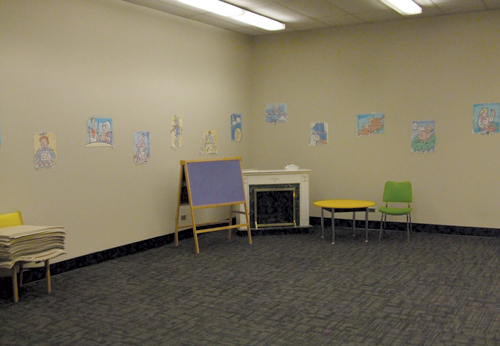 Small tutorial rooms are available, at no charge, at some locations. 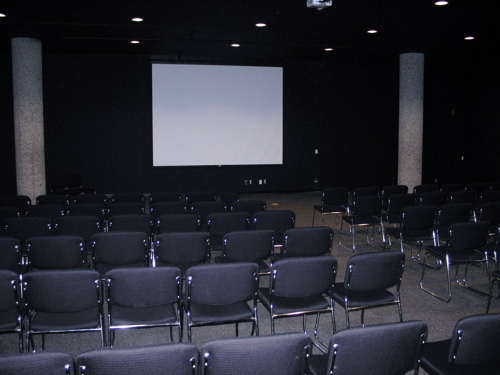 For individuals or small groups; no commercial activities permitted (e.g. 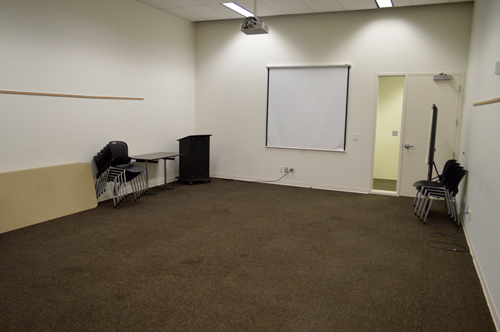 tutoring for a fee, selling products); bookings up to 1 week in advance only.